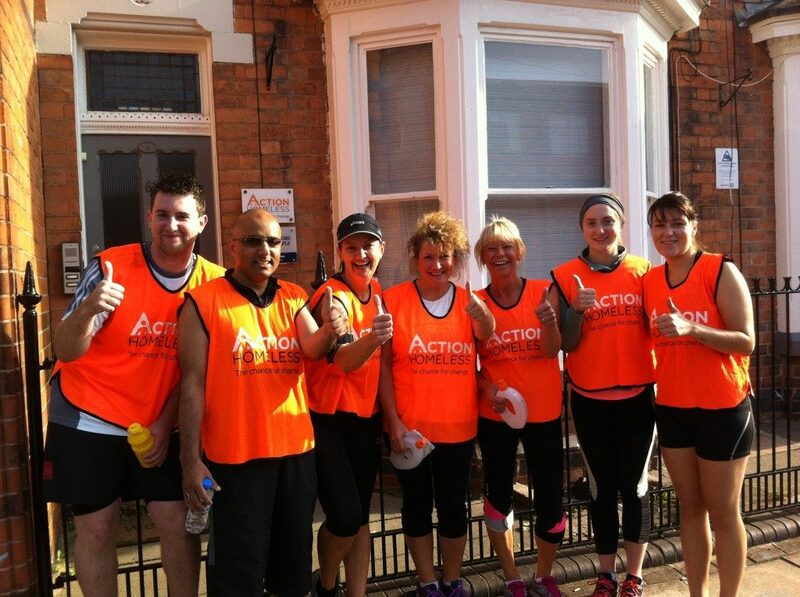 Registration for the Leicester Marathon 2019 is now open and Action Homeless are looking for people interested in taking up the challenge. The half and full marathon will take place on Sunday 6th October, starting from Victoria Park. Action Homeless will cover the cost of registration but asks that participants aim to raise a minimum of £100 in return.